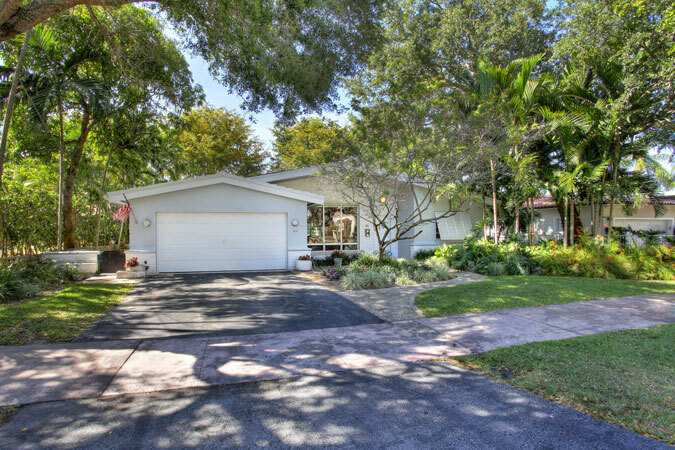 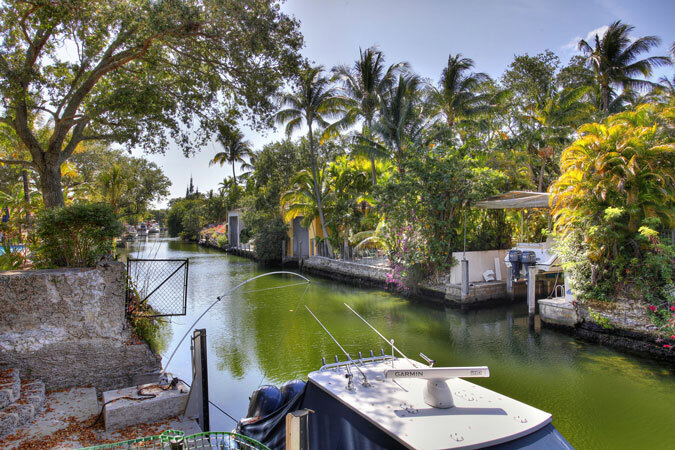 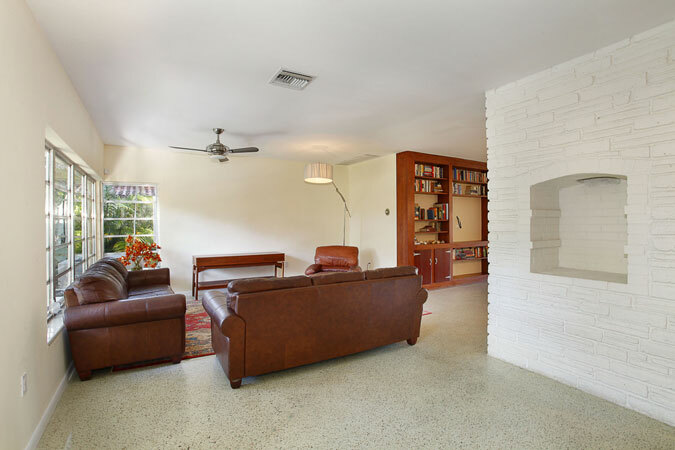 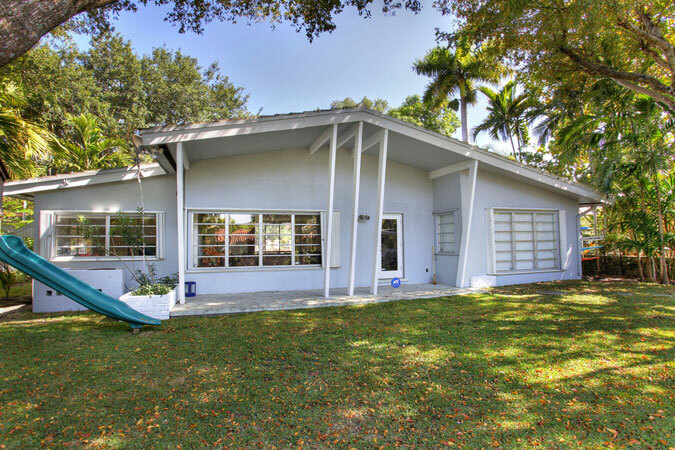 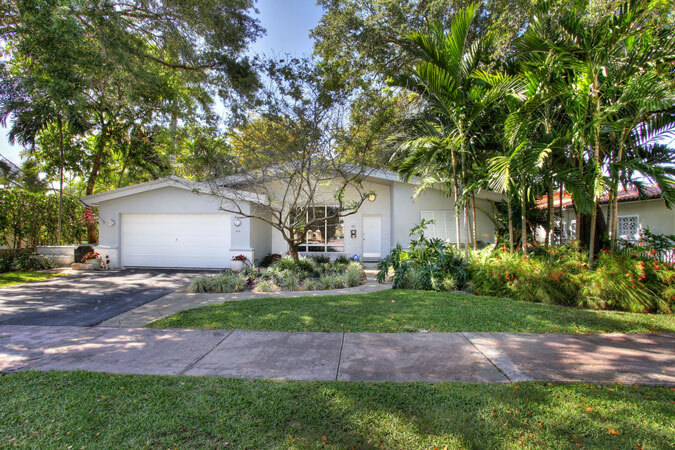 Quintessential mid-century home on the Gables Waterway. 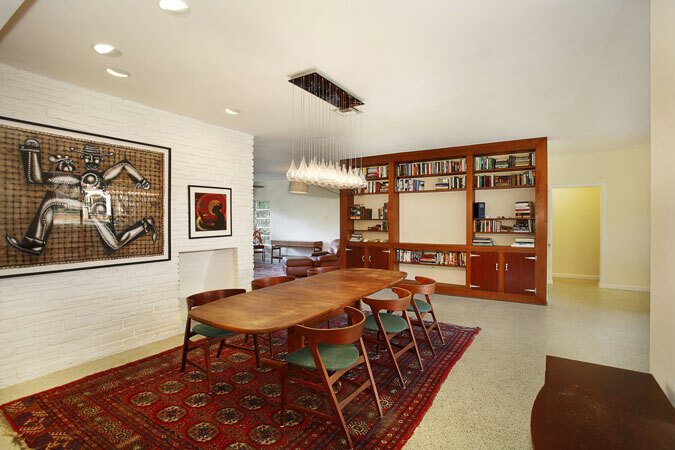 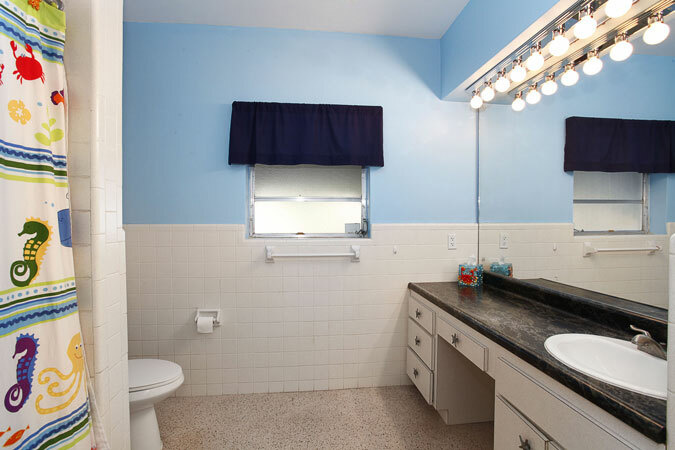 Unusually large spaces and an overabundance of storage make this property wholly unique for its time. 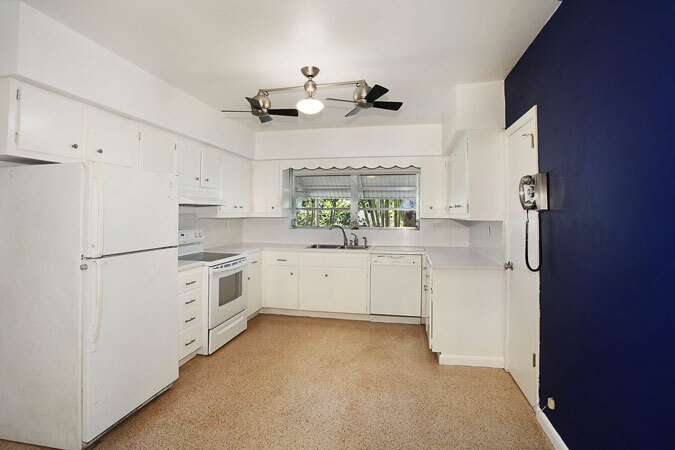 Updated kitchen is large and clean and can accommodate a full size kitchen table suitable for all of the family’s meals. 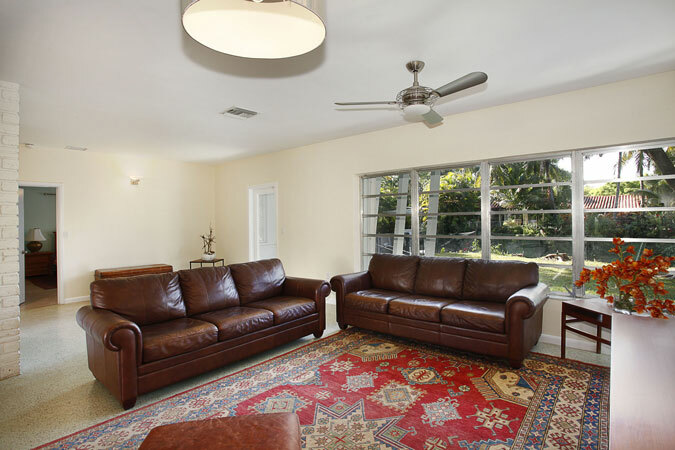 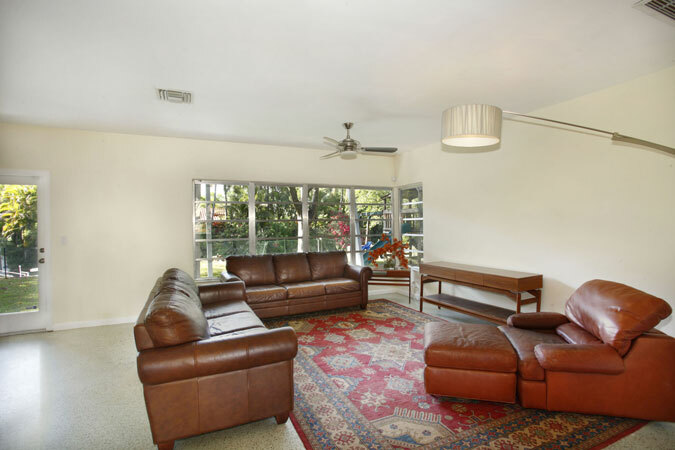 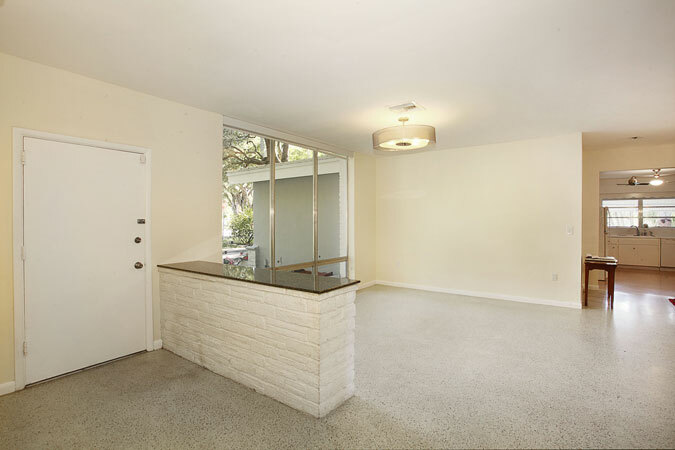 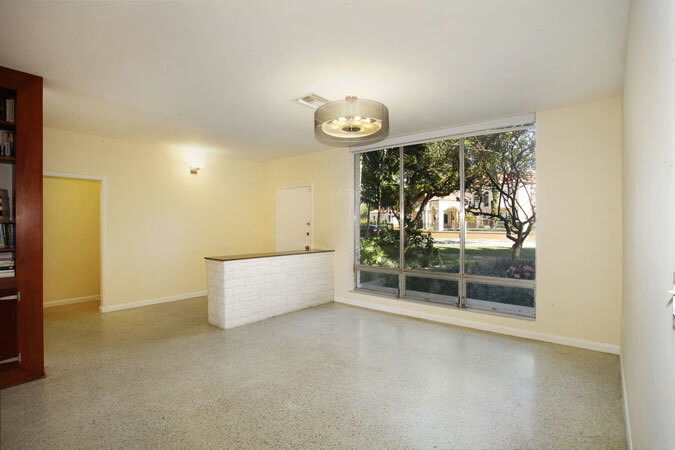 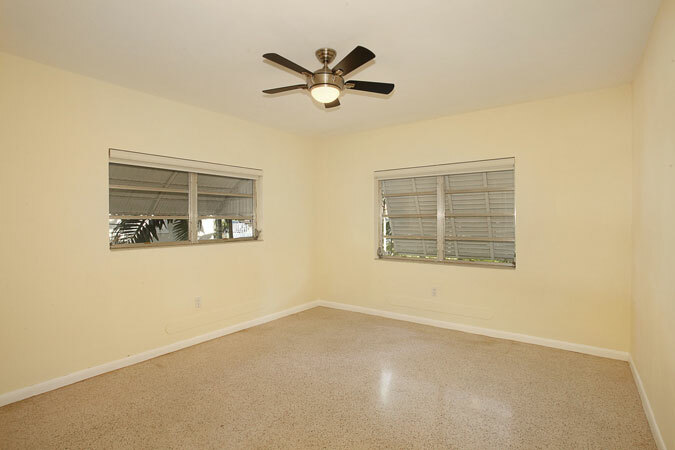 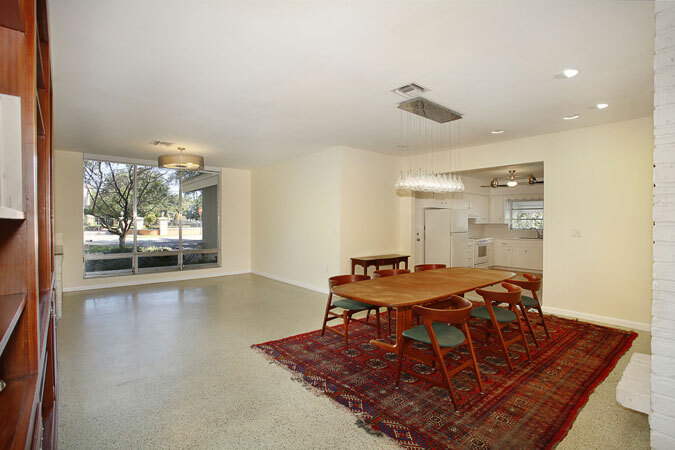 Additionally, there is a formal living room, formal dining room that can comfortably seat ten and huge family room. 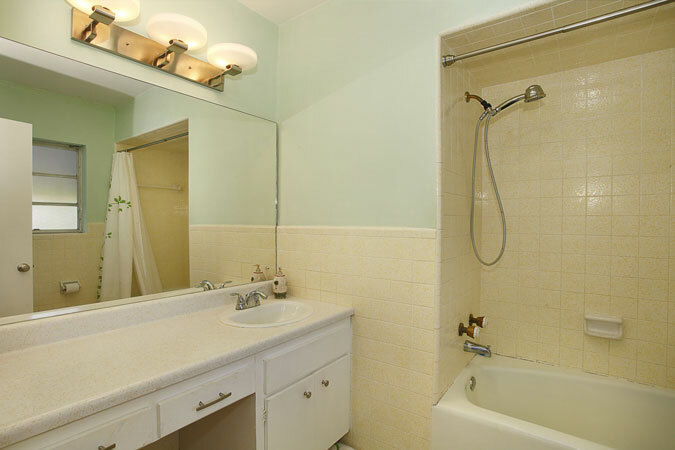 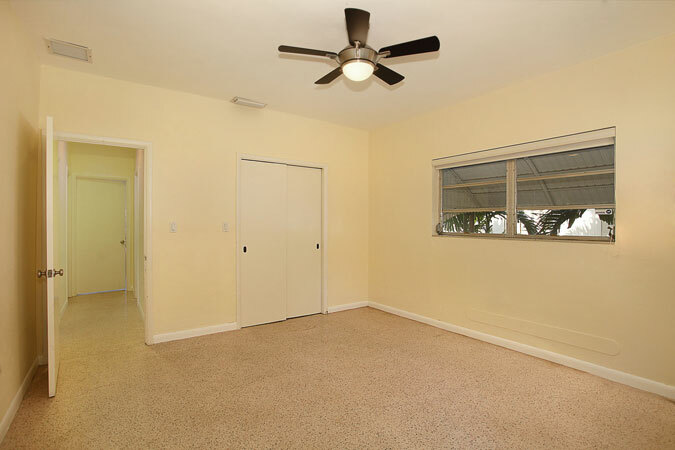 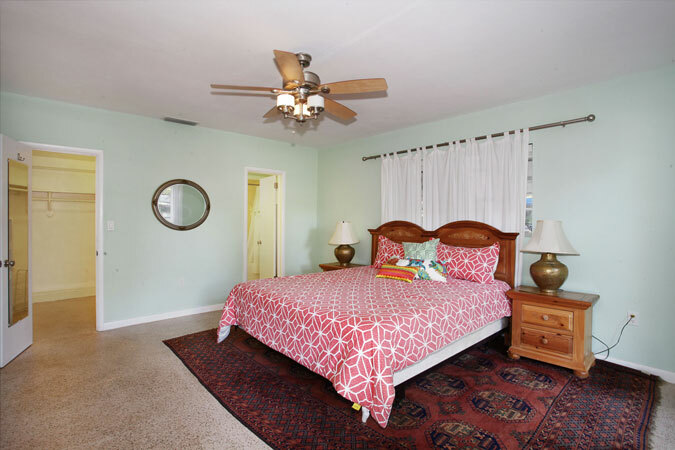 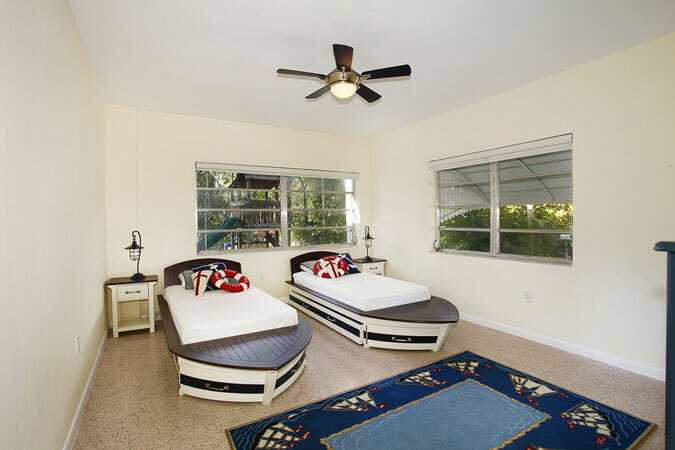 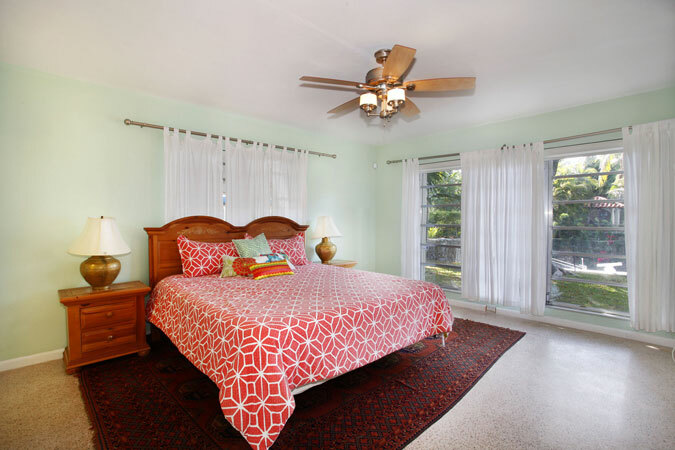 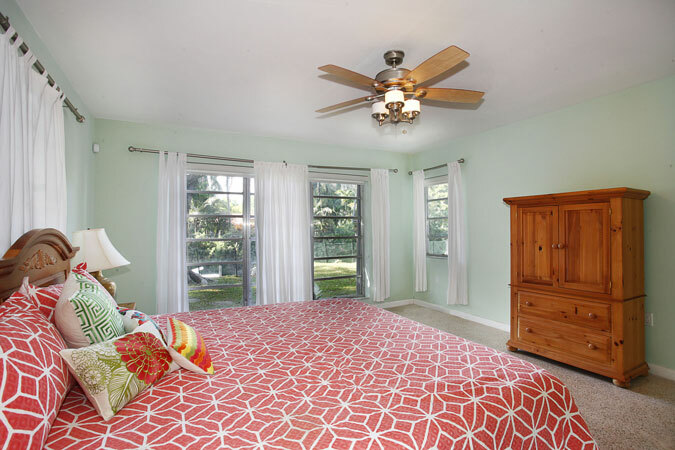 All bedrooms and bathrooms in this split-bedroom floor plan are incredibly spacious. 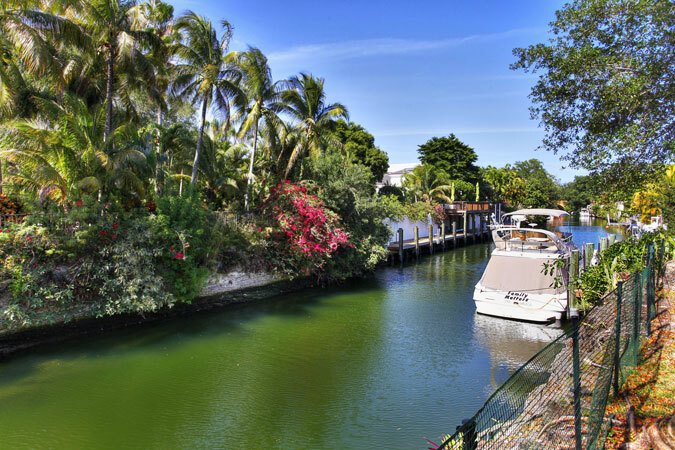 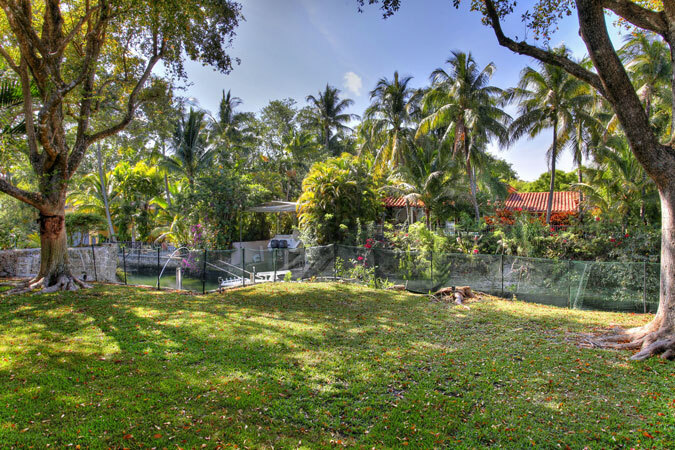 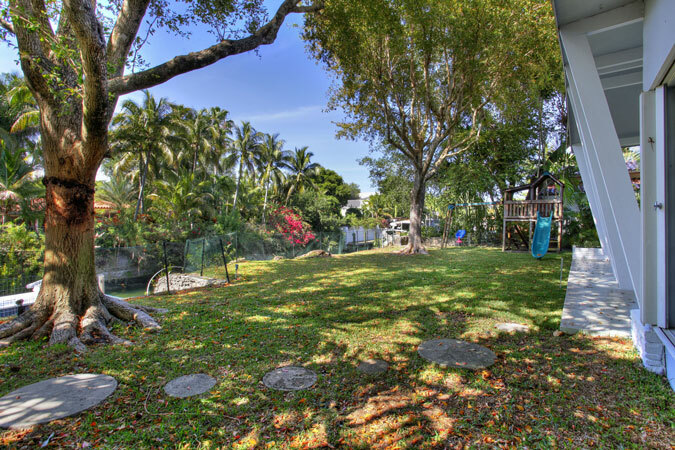 Backyard shaded with oaks is calling out for a pool, and beautiful coral rock stairway leads to boat landing with only two bridges between you and the open bay.